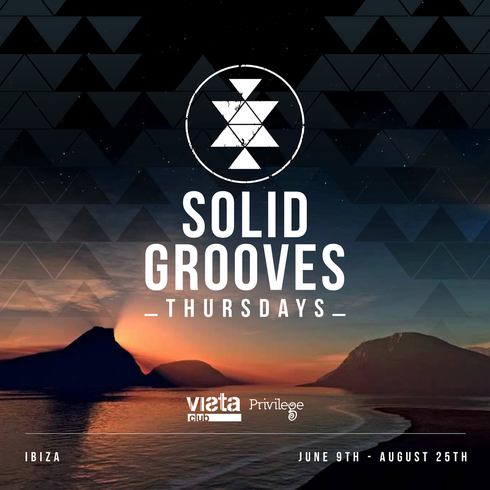 London label and party Solid Grooves is heading to Ibiza for a second summer, taking up residency each and every Thursday at Vista Club at Privilege. 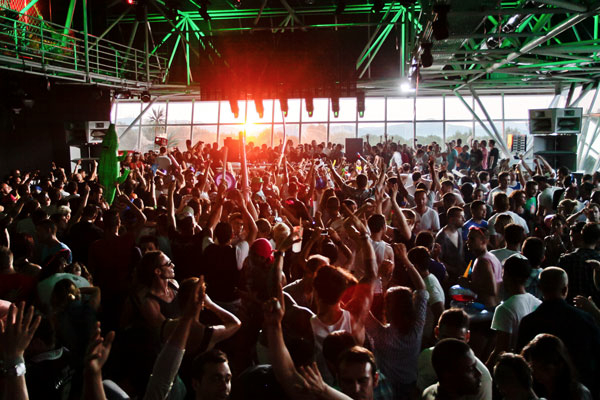 Following on from an apparently impressive season at Sankeys Ibiza last year, the 2016 season kicks off on 9 June. Vista Privilege — where Do Not Sleep and Elrow made an impact in 2015 — is a club with big glass walls allowing views out over the White Isle. When the sun comes up, it makes for a magical setting that is probably an essential Ibiza experience. The aim here is to bring back a hedonistic spirit away from the beaten track. Helping them try to achieve that will be DJs old and new from the worlds of house and tech, plus a team of residents. They include Solid Grooves Records co-founder and tech house artist PAWSA, tech duo and Lost Records pair Leftwing & Kody, Moon Harbour’s Detlef, plus Solid Grooves’ very own Dennis Cruz and founder Michael Bibi. There will apparently be plenty of big name brand associations throughout the season, and headliners will all be revealed soon.